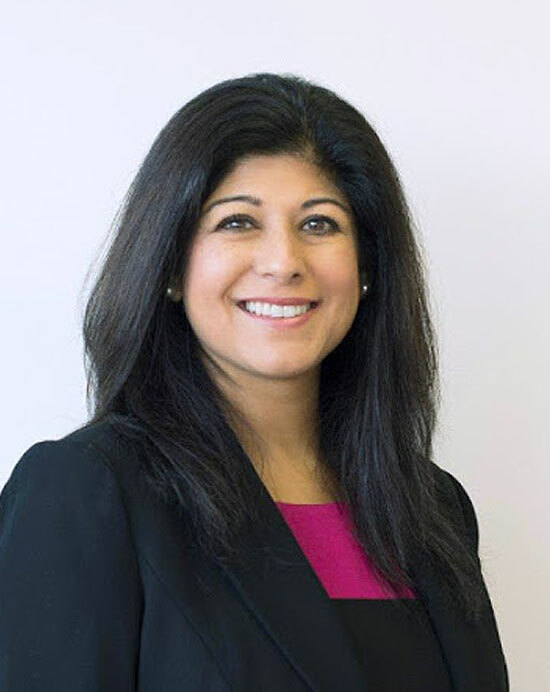 Biography: Jay Bhayani is a multi-award-winning specialist employment solicitor and the founder of Bhayani HR & Employment Law. The firm was established by Jay in November 2014, and offers a unique approach to the thorny business challenges of employing staff. The firm’s innovative solutions include lawyers and HR advisors working side by side, offering a seamless and consistent service in a practical and cost-effective way. Jay’s journey has not been without challenges, both in her personal and business life!